This time it was not someone else. 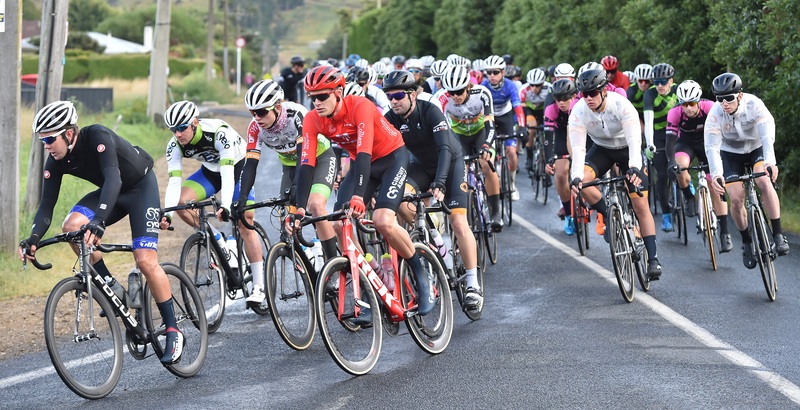 Marlborough under-23 rider Ethan Batt stunned a strong field to win round one of the Calder Stewart Cycling Series race in Dunedin yesterday. He was just under a minute quicker than Invercargill's Matt Zenovich, and fellow Southlander Hamish Keast was another minute or so back. "It's definitely up there," he said. "I don't win a lot. I'm usually the person behind someone else's success, so the take the win is something pretty nice and gives me good confidence on my form heading into the Euro season." In the women's race, Kate McIlroy collected her third victory in a row in Dunedin. She was more than a minute faster than second-placed Henrietta Christie, of Canterbury. Hawke's Bay rider Kirsty McCallum claimed third. "It's really cool to get the win but it still upsets me that I was overlooked for a hilly world champs course in 2018," McIlroy said. "I hope people are starting to realise I do climb hills OK."